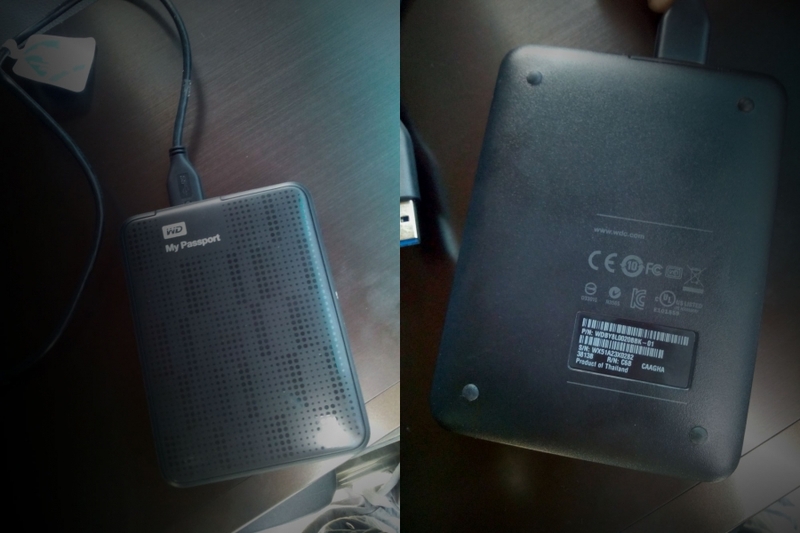 Our client accidentally formatted his external 2TB hard drive. Luckily thing that we were first to check if it is possible to recover his important documents and pictures. The biggest problem with recovery can occur after people try to recover data by themselves. A format actually leaves all the data on the disk. It just clears the directory structure and the allocation tables. If you will try to write something to newly formatted disk old data can be owerwritten. This minimizes the chance of successful data recovery from external hard drive. More information about formatting you can find here. 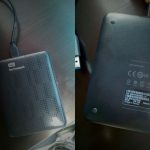 In this case we were able to recover all the data stored in this HDD. Because of the big size – 2 TB it took us 48 hours. But most important – client data is back and safe. We recovered all pictures, documents, drawings and graphic files.And it costed just £60! If you have formated your external or internal hard drive – don’t do anything. It is better to call professionals and recover all data safely, than try to recover data by yourself and then get just parts of your important files. Please visit our external hard drive data recovery page for more information and booking form.